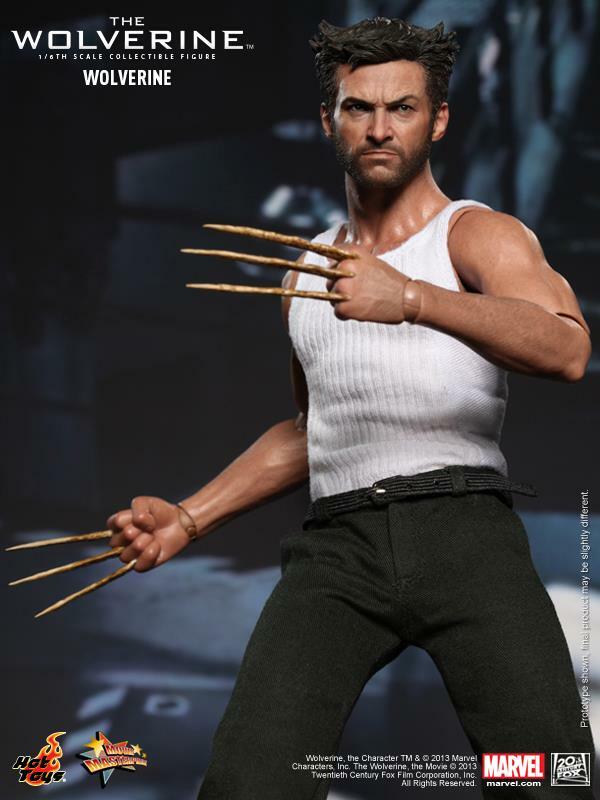 Wolverine, one of the favorite superheroes of all time, was back in action and summoned to Japan in the summer blockbuster - The Wolverine. 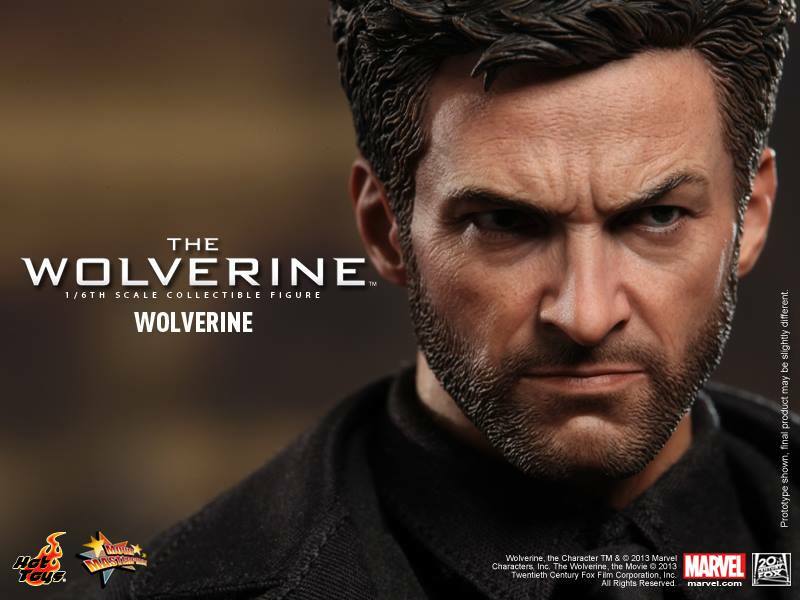 Originally only to say goodbye to an old acquaintance, things quickly turned sour as Wolverine lost his immortality while dangerous enemies were coming after him. 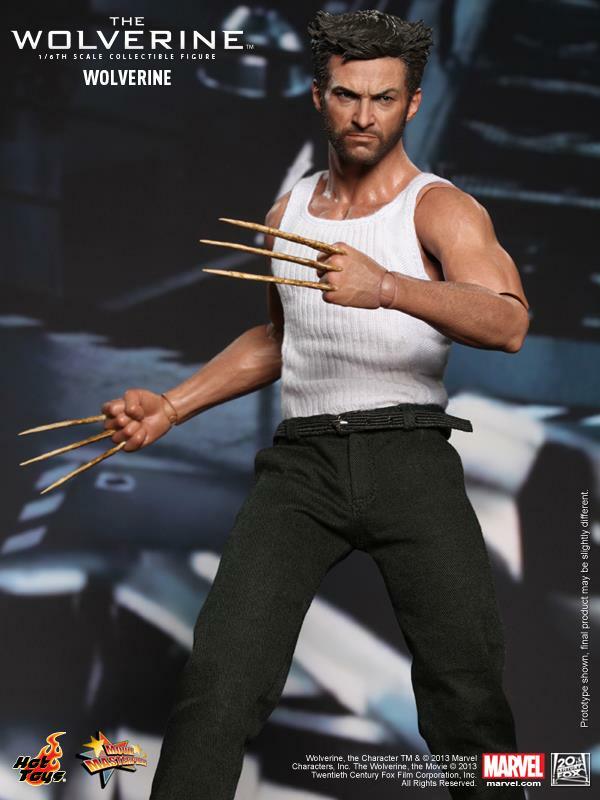 Hot Toys is thrilled to present the new 1/6th scale Wolverine Collectible Figure from The Wolverine. 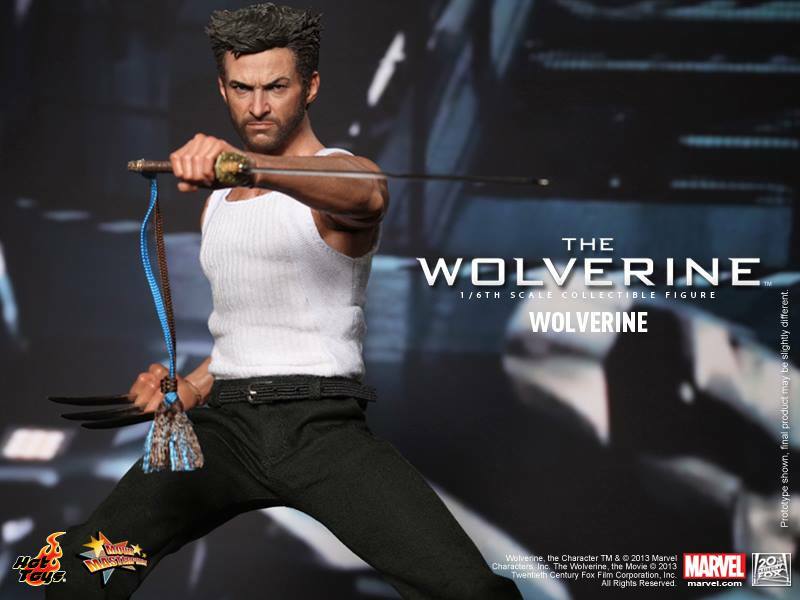 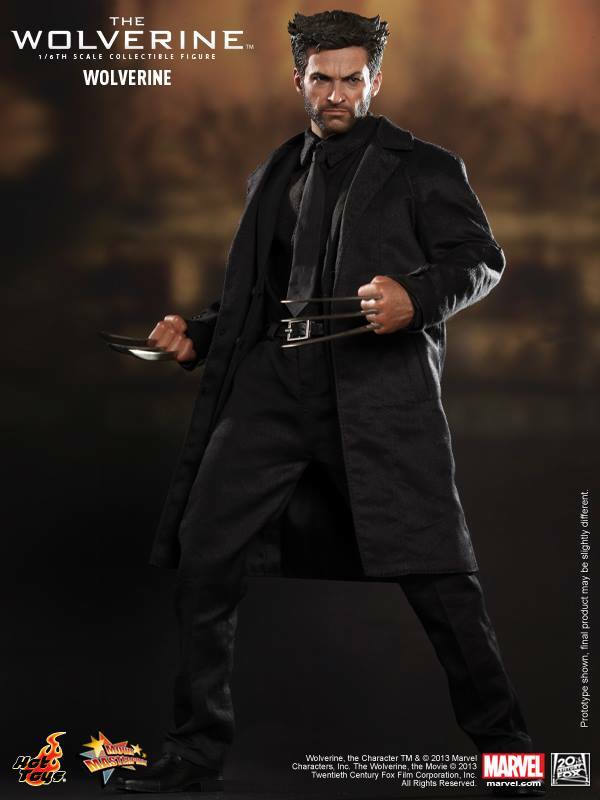 The movie-accurate collectible is specially crafted based on the image of Hugh Jackman as Wolverine in the movie featuring a newly developed head sculpt, two styles of claws and costumes, and an engraved metal Japanese sword. 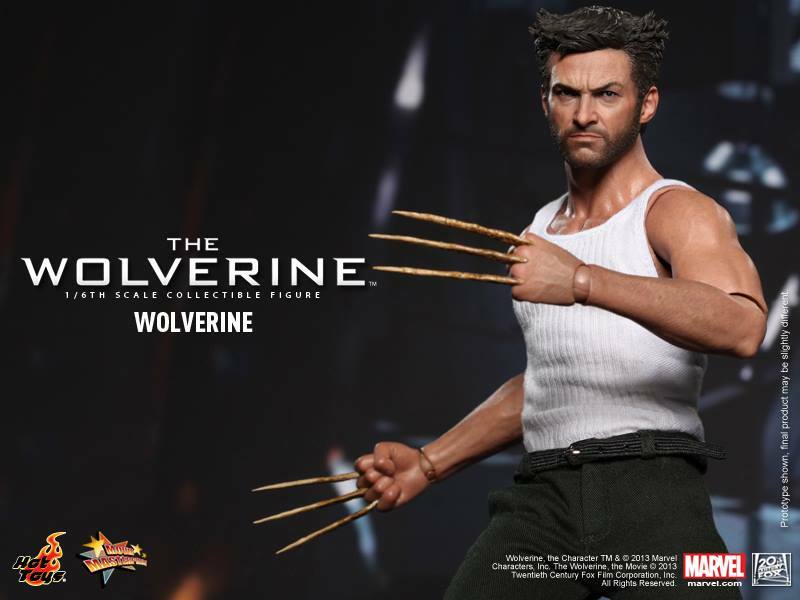 Are you going to get yourself one?